"The Sounds of Earth Record Cover" by NASA is in the public domain. 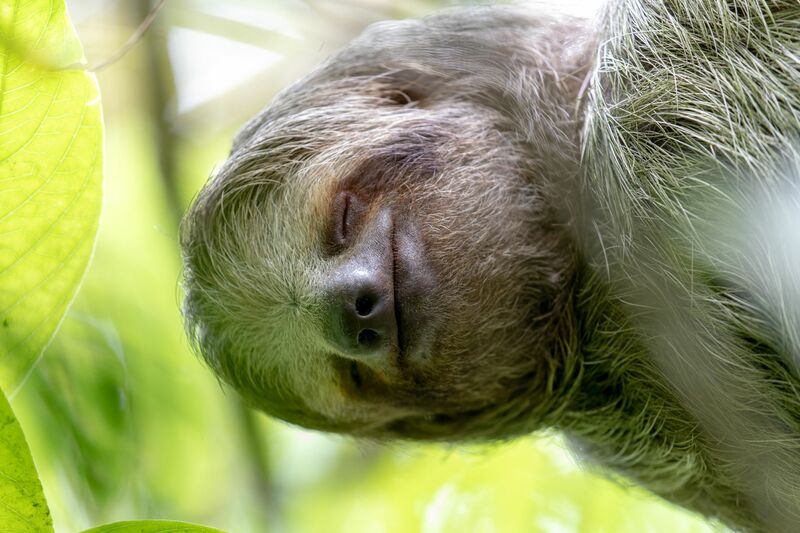 "Sloth" by Mick Thompson (Flickr) is licensed under CC BY-NC 2.0. Photo by Yellowstone National Park is in the public domain.